The spring in Texas is generally a worrisome time, mostly because the weather that brings warmer temperatures also bring out the terrible termites. Often, termite infestation shows up in the weeks following winter, when those destructive chewers begin swarming and forming new colonies. 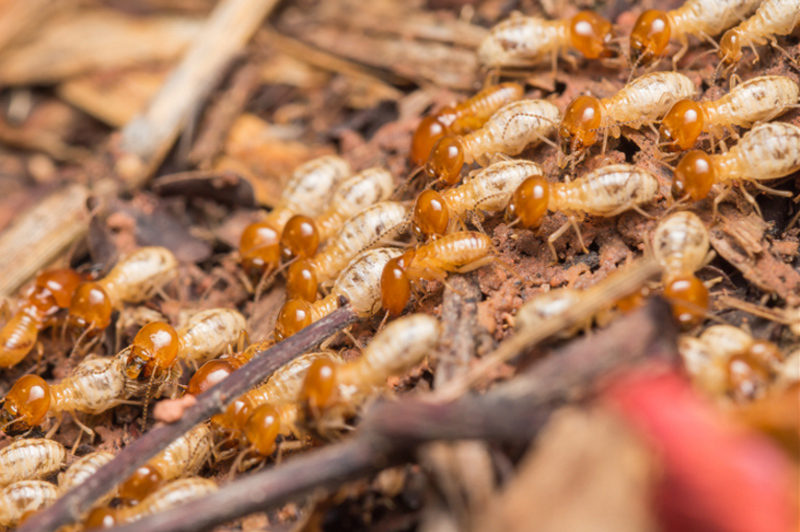 This is the most common time of year for termite infestations in Mckinney, and several of our costumers have already reported seeing termite swarms this year. But no need to worry you local exterminators are offering expert McKinney Pest Control, for everyone who contacts us and have perfected the art of termite inspections. Termites cause more than $5 billion in property damage every year according to The National Pest Management Association. Damage from termites is five times more likely than damage from fire, smoke and even more so than flooding. 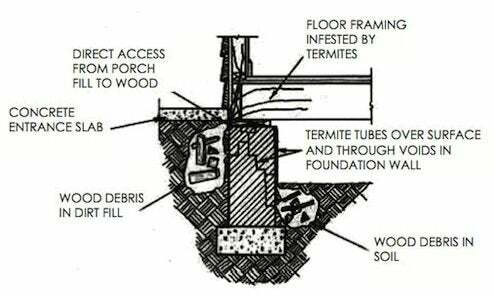 Termites are active 24 hours a day, seven days a week, silently feeding on the cellulose found in structural wood. We at Romex Termite Control offer a Pest-proofing home improvement program as proper pest management. We found this article with great tips, on how to ready you home against a possible pest problem ( http://www.jcehrlich.com/blog/ultimate-guide-pest-proofing-home/ ) and found this tid bit of information very enlightening. Any size crack or hole on the outside of your home can provide an entrance for ants, mice and host of other creepy crawlies. Begin by looking around your home very carefully and inspecting the exterior for any cracks in your foundation or siding that would allow pests entrance. To seal these spots it is best to remove the broken bricks and replace them with new ones while filling the gaps with mortar. It is also important to replace any rotting siding or trim as they are extremely susceptible to termite and carpenter ant damage.